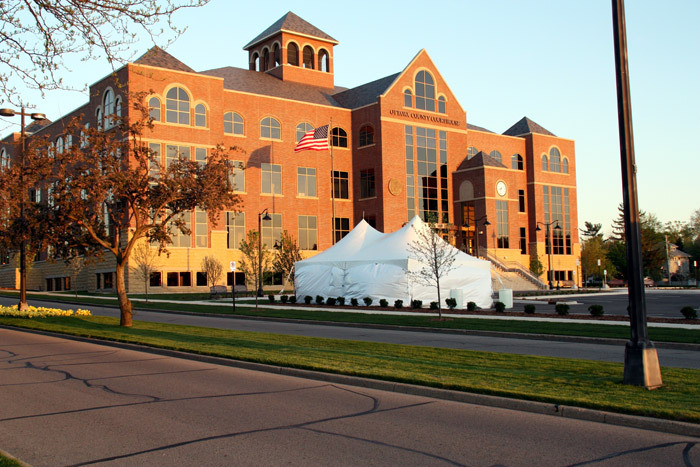 West Michigan Tent Rentals :: West Michigan Event Tent Rentals :: Serving Grandville, Hudsonville, Jenison, Byron Center, Grand Rapids, West Michigan and Beyond! 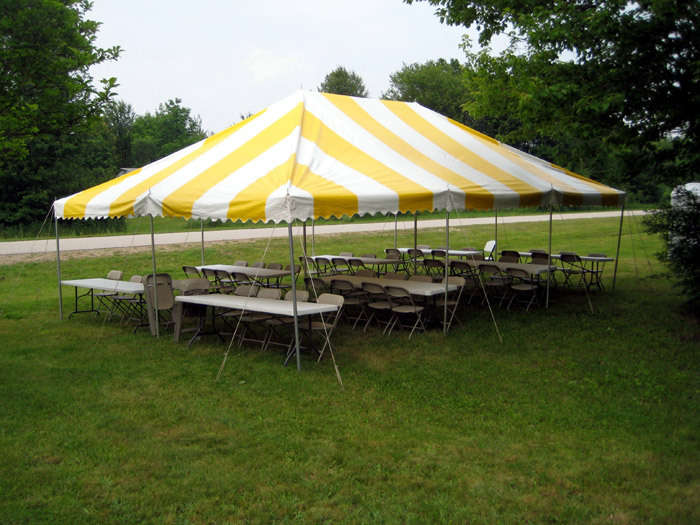 At West Michigan Tent Rentals, We are a full-service party rental company, serving the West Michigan area including Grandville, Hudsonville, Jenison, Byron Center, Grand Rapids and beyond. 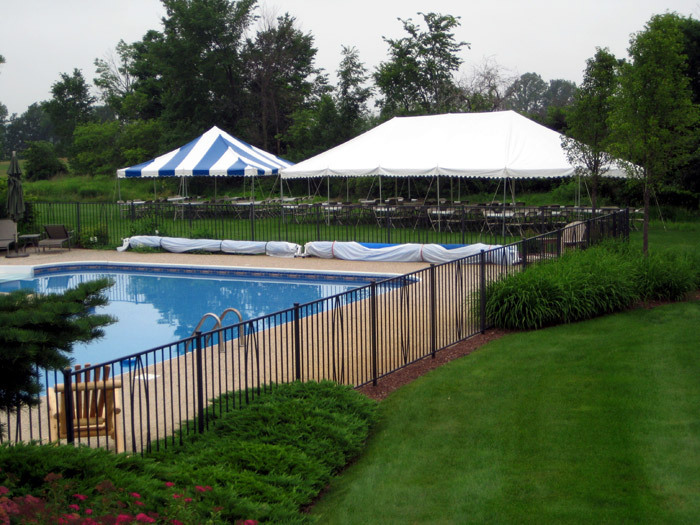 The owner is always available to consult with you directly on your particular event needs. We treat every event as if it were our own because we realize that it could be an event that you will remember for the rest of your life. 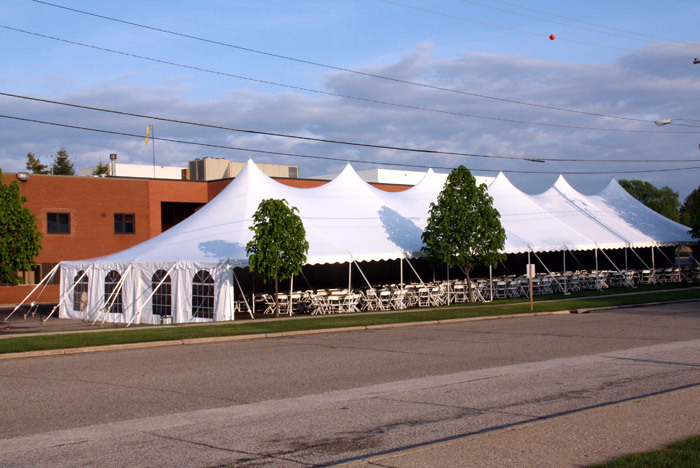 West Michigan Tent Rentals is a family owned & operated business with a reputation for providing excellent service and quality products at competitive prices in our local community. 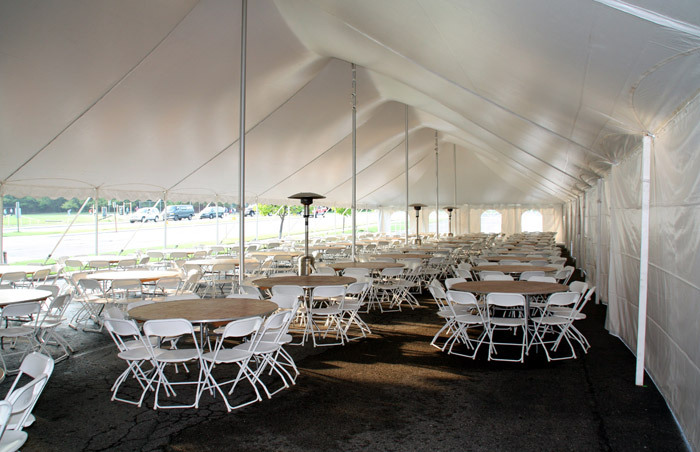 If your party needs to be affordable and be stylish and elegant, West Michigan Tent Rentals can address all of your needs and budget needs, we have you covered when planning your special event! 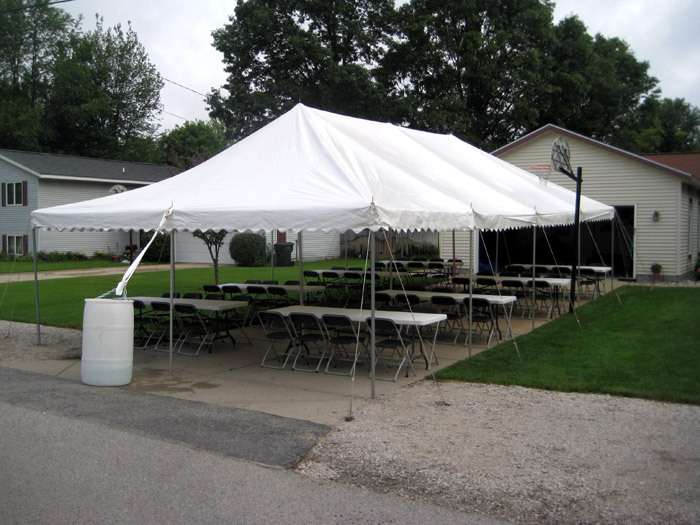 Whether you are having a "get together" for a family reunion barbecue, open house or a banquet, let our expertise guide you toward the best tent and chair rental that will ensure your function’s success! 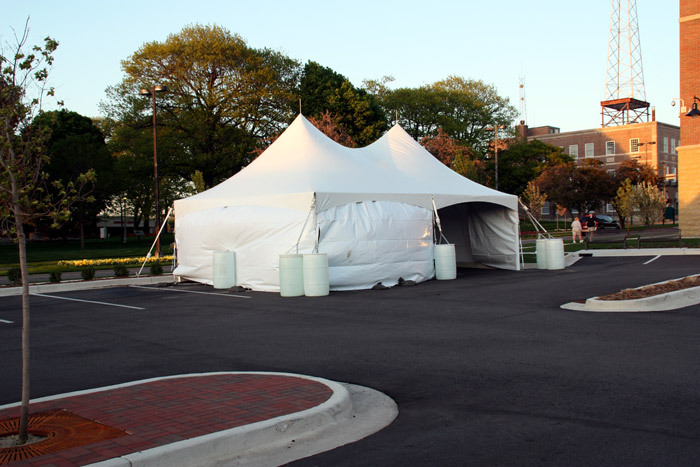 Transform your property for your guests with West Michigan’s finest and most reliable tent rental company, West Michigan Tent Rentals. 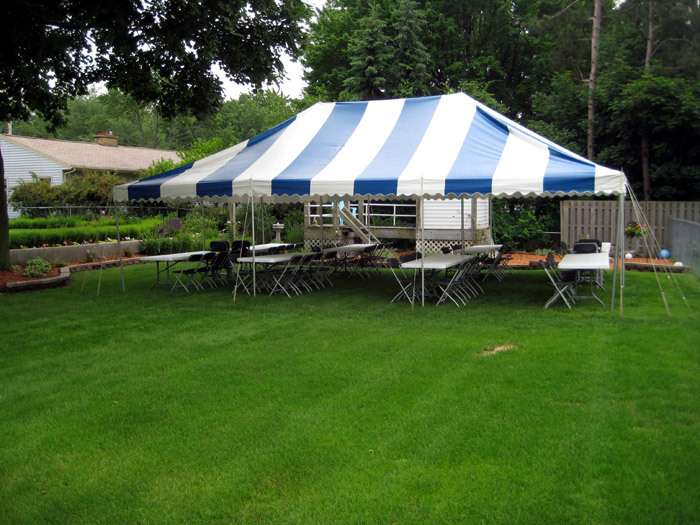 We understand that listening and flexibility is the key to planning any function. 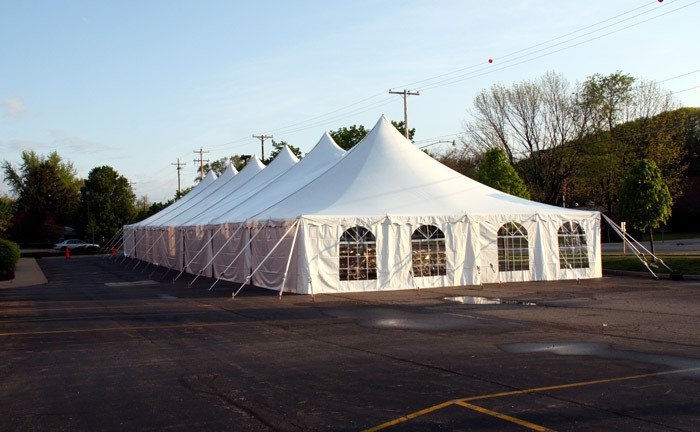 Let our expertise in detail and custom affordable equipment add a festive air to your special event. 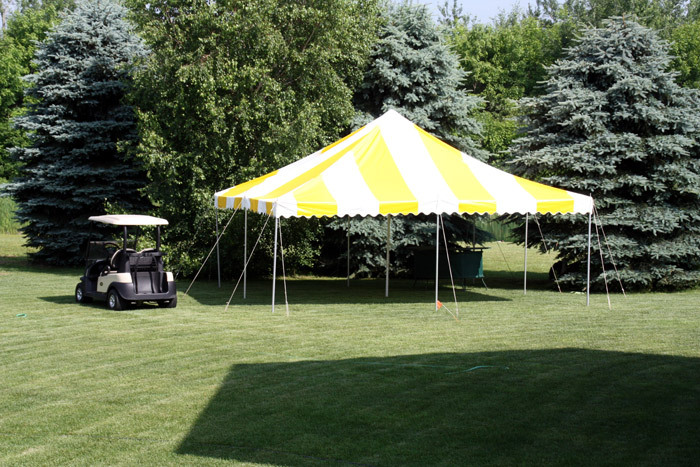 There's just something special about an outdoor party that makes it unique, fun and memorable! Invite as many people as you like — without added wear and tear on your home! Spaciousness: There's more room to spread out, socialize, mingle and play. Eye-catching, even from afar... Everyone will know you're celebrating! Balloons, musicians, party favors, decorations... Outside, you have limitless decorating possibilities: So go ahead and indulge your creativity and let your imagination run wild! Comfortable for non-smokers and smokers alike. Diverse: for graduation events, wedding rehearsals, retirement parties, ethnic festivals, backyard birthdays parties, and corporate galas. 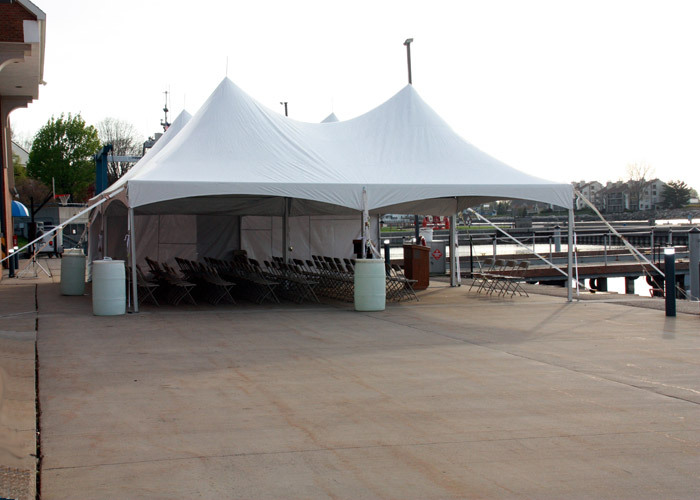 When you want to make a grand statement, choose a wedding tent from West Michigan Tent Rentals. 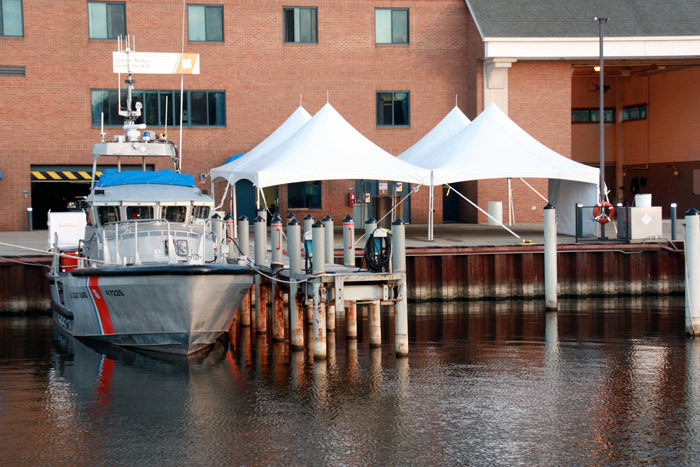 Our tents create an impact and provide versatility. 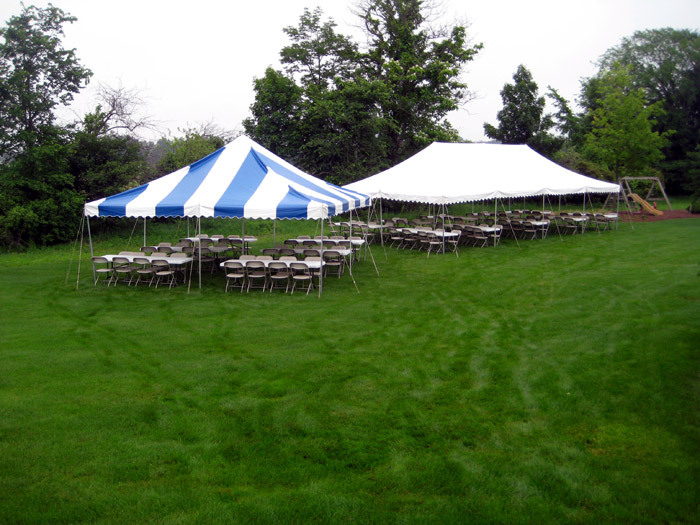 Don't let inclement weather ruin your wedding - rent a tent to stay dry and warm while you celebrate your special day!